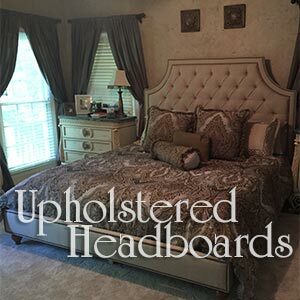 An upholstered headboard can turn your bedroom into a luxurious escape. Available in a variety of styles and shapes including such features as tufting and nailhead trim. Get a custom made headboard in your choice of hundreds of fabrics and transform your bedroom from a place to sleep to a comfortable getaway. 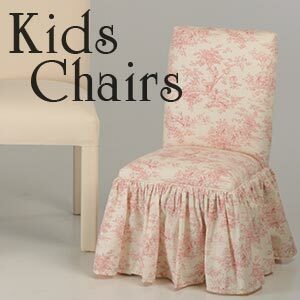 These chairs come in a variety of styles with skirts or without. They make an excellent addition to any room in your house. Depending on the style and fabric a parson chair can be either contemporary or traditional. This line features finished legs that really add class to your dining room. 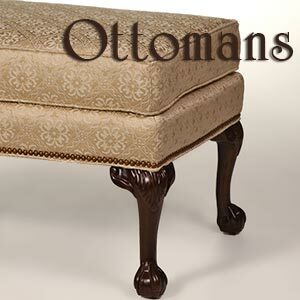 Choose from tapered, Chippendale, or Queen Anne legs in a variety of finishes. 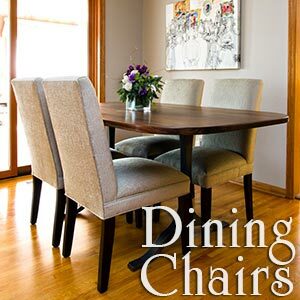 You may also want to learn about our selection of leather dining room chairs. Who says leather can't be affordable? Select from a variety of luxurious leathers. 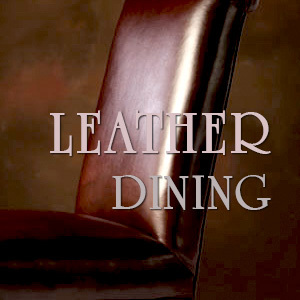 Get the hand crafted leather dining chair you've always wanted. It’s up to you. Select the style, leather, finish and even nail head trim. Free shipping for a limited time. Act now! 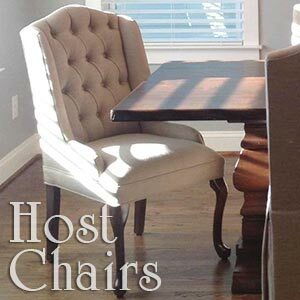 Hostess Chairs can transform a dining room from mundane to remarkable. 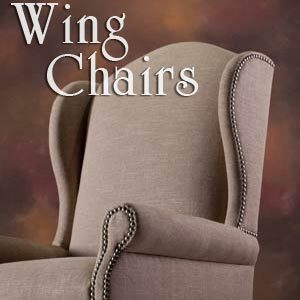 Choose from a variety of styles with upholstered or finished arms or even a wing back design to create a distinctive look. Host Chairs help showcase your creativity by giving you the option to not only create a different look for the end of your table, but to also experiment with a complimentary color scheme that enables you to set your dining room apart. Add some flair with these styles which break from tradition. These chairs can be used in any setting: living room, foyer, dining room, breakfast nook, bedroom or home office. Dress up any room with one or more of these stunning chairs. They have also been proven by the test of time in commercial settings. 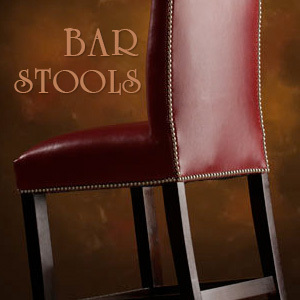 A selection of stools that come in both bar and counter heights. Select from a large variety of fabrics and finishes to create a bar that matches your unique sense of style. A decorating staple. Perfect for almost any room. 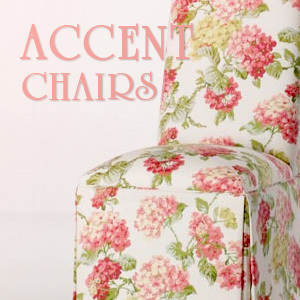 These stately chairs come in multiple styles and hundreds of fabrics. Available with several leg and finish choices. Incredible quality at an affordable price. Complete your living room, study or bedroom with a diverse collection of occasional and easy chairs. 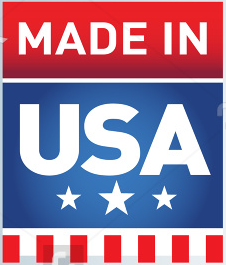 Available in over 200 fabrics, custom made just for you with fast, in-home delivery. 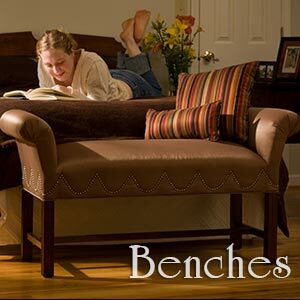 These benches come in a wide variety of styles. Available with or without skirts, finished legs and arms. They are great accent pieces for any room. Perfect for use at a vanity, in hallways, the foot of a bed or that little corner that looks empty. Kick back and put your feet up. These upholstered ottomans are available with in several styles and finishes and when paired with a cozy chair are the perfect way to end a day. 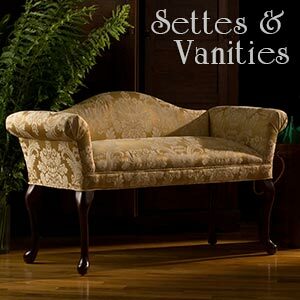 Settees and Vanities add a touch of elegance and class to your boudoir, bedroom, or any room in your home where you could use extra seating. These generously padded upholstered pieces available with skirts or finished legs are the epitome of luxury. Parsons chairs designed especially for kids. Sized to meet the needs of your little one. They’re a perfect addition to any bedroom or playroom. Need a little something to tie the room together? 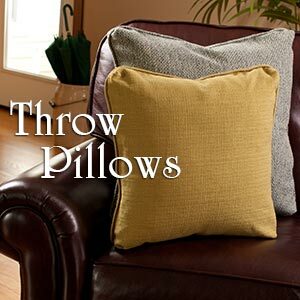 Throw pillows are the perfect accessory. 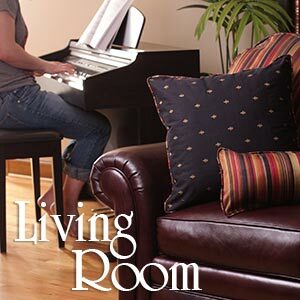 Get custom made pillows in a variety of sizes; available in your choice of over 200 fabrics. 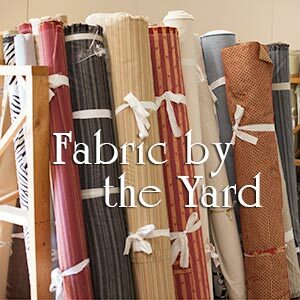 Purchase extra fabric for your decorating needs. Buy as much or as little as you like. Already have chairs from Carrington Court? Changing the look is a simple as ordering a slipcover. 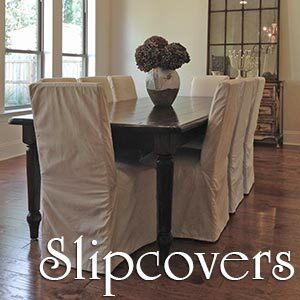 Our slipcovers tailored to fit your chairs perfectly.